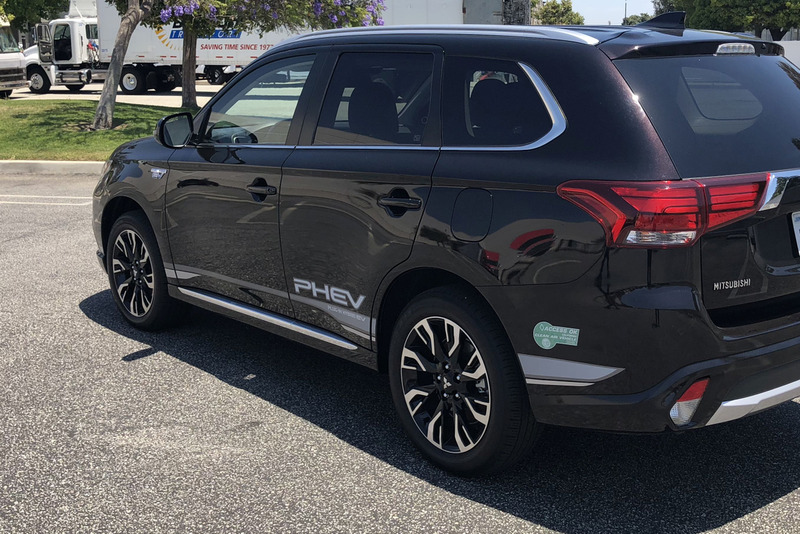 The plug-in electric hybrid version of the 2018 Outlander has the potential to provide substantial gas savings. Its 20-mile all-electric range makes it an ideal vehicle for fleets operating short city routes. Read our driving impressions. Photos by Mike Antich.